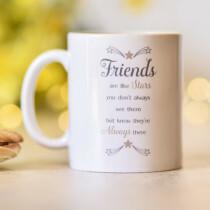 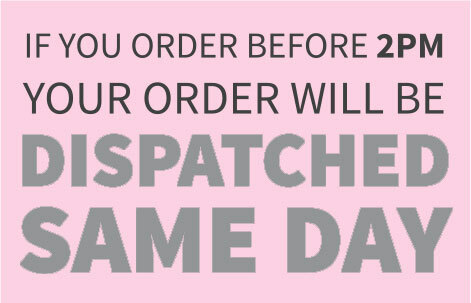 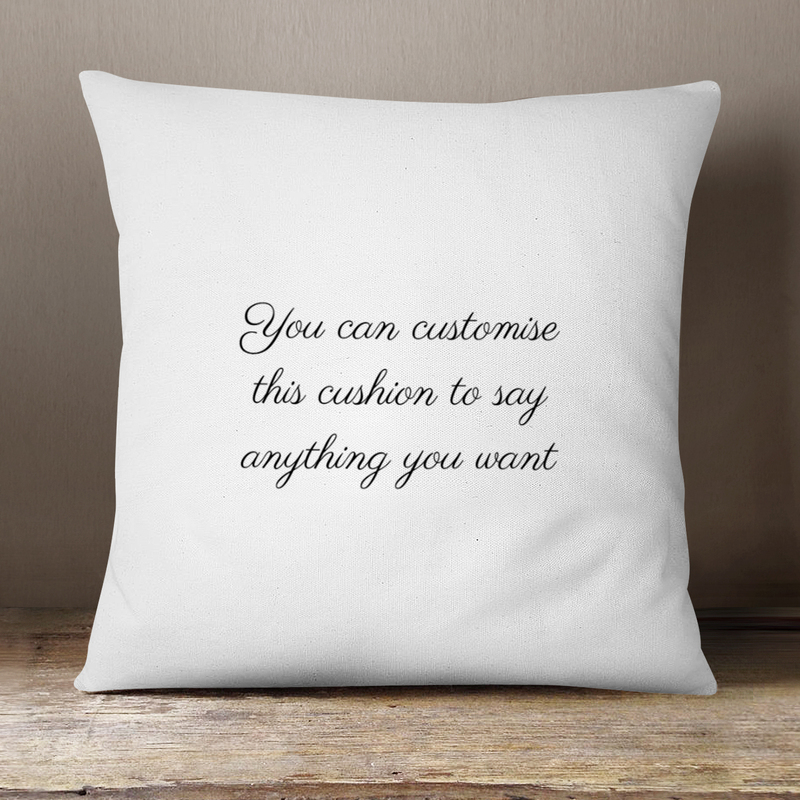 Personalised Cushion With Editable Text. 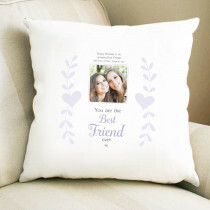 This luxurious velvet cushion is the ultimate in photo gifts! 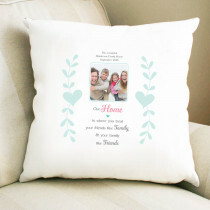 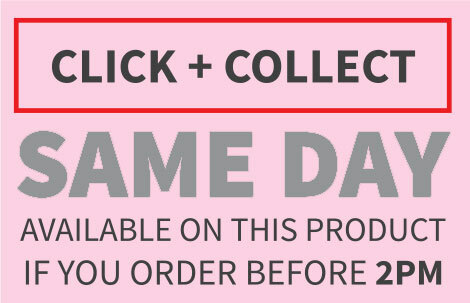 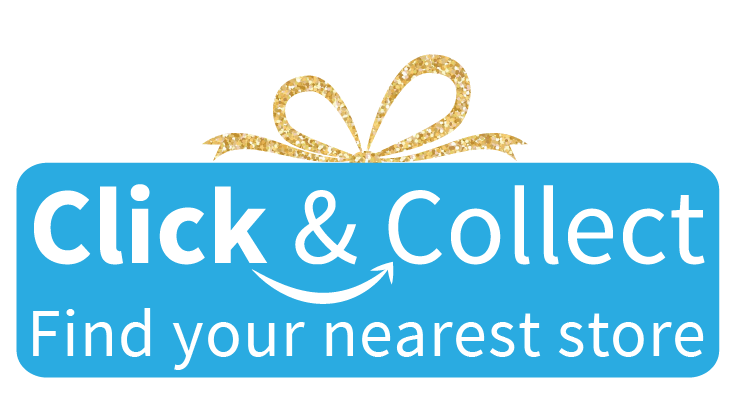 Whether it be a birthday gift, new baby gift, for her or for him, it's just perfect for any special occasion! 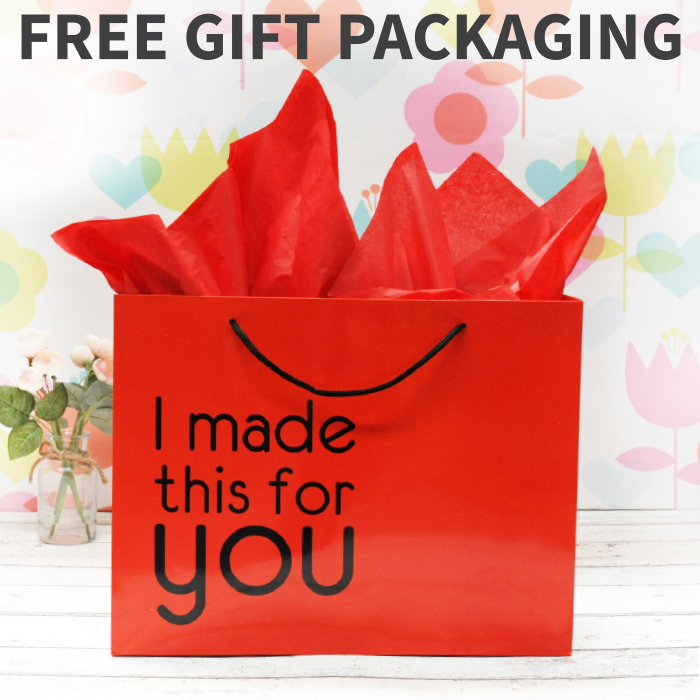 Gift packaging is included, making it the ideal ready-made gift for the home!